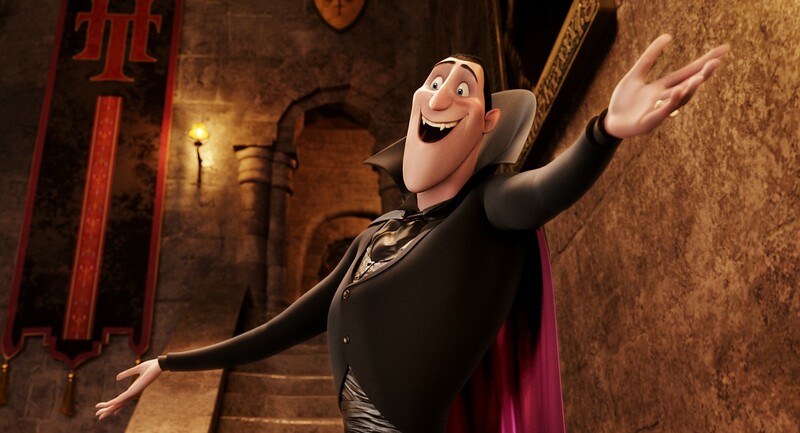 Sony Pictures has debuted the teaser trailer for Hotel Transylvania 2 which you can check out below! The sequel stars Mel Brooks, Adam Sandler, David Spade, Steve Buscemi, Kevin James, Molly Shannon, Jon Lovitz, Andy Samberg, Selena Gomez, Fran Drescher and Cee-Lo Green. Director Genndy Tartakovsky returns for the sequel working from a screenplay written by Adam Sandler and Robert Smigel. This entry was posted in News, Trailer and tagged Adam Sandler, Andy Samberg, Cee-Lo Green, David Spade, Fran Drescher, Hotel Transylvania 2, Jon Lovitz, kevin james, Mel Brooks, Molly Shannon, Selena Gomez, Steve Buscemi by Michael Petrelli. Bookmark the permalink.